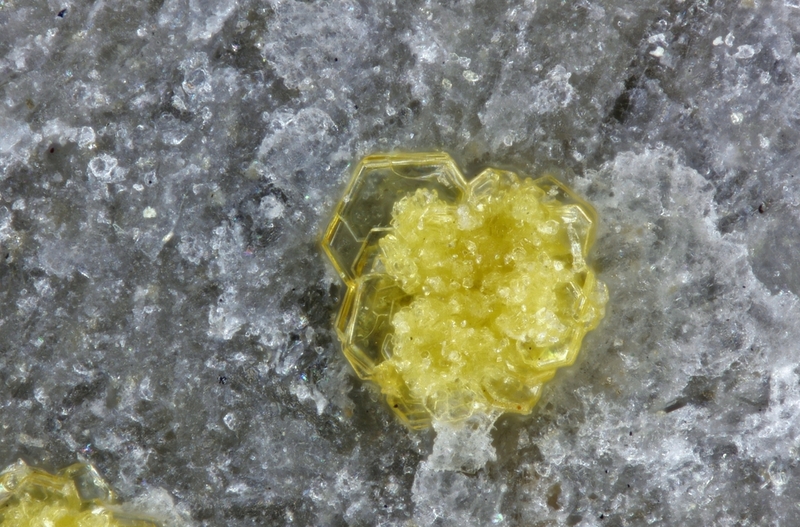 Bohuslavite: Mineral information, data and localities. 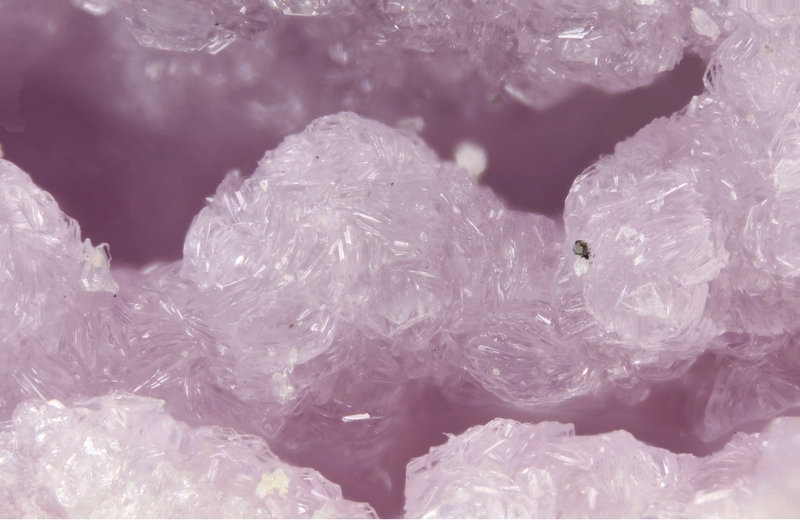 Chemically resembles destinezite, diadochite, and camaronesite. New structure type. Note: type locality is Buca della Vena mine.